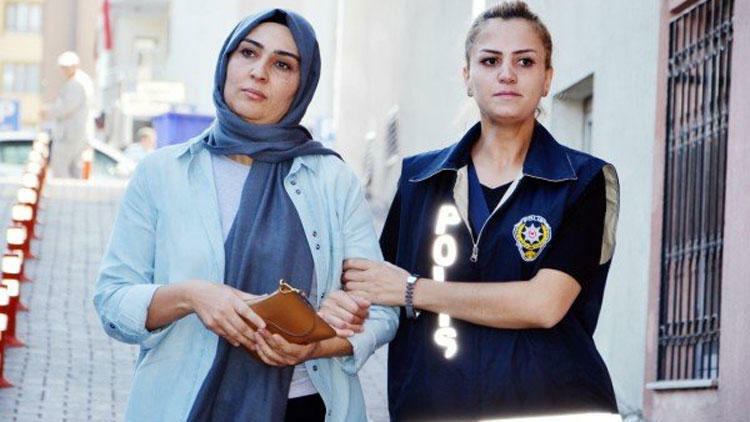 A Kayseri court handed down 7.5 years of prison sentence to Memduh Boydak’s wife Meral Boydak, on Tuesday. Having appeared before the court for her final hearing, Mrs Boydak, on trial without arrest, was convicted of membership to a terrorist organization and given 7 years plus 6 months in jail. The Turkish government brands the Gülen movement as a terrorist organization, claiming it to have masterminded a failed coup attempt on July 15, 2016. The movement denies involvement. Shortly after the failed putsch, in August 2016, the government seized Boydak Holding, which is among Turkey’s largest industrial groups, for its ties to the Gulenists, and its owners including Memduk Boydak were jailed. In pre-trial detention since then, Memduk Boydak was sentenced to 18 years on charges of leading a terrorist organization in July, this year. Earlier in February, Mr. Boydak’s mother Aliye Boydak was also given 7.5 years in prison over similar charges.